They are a small breed of dog in the toy group. They have a silky white coat that sheds very little fur if any at all. Many people get these dogs as they don’t malt and are hypo-allergenic. Great if you have an allergy. If you have a long haired Maltese, you will need to brush them daily to prevent tangles and mats. TOP TIP: If the fur has matted don’t bathe them. It can make it worse as the water will tighten the hair. Brushing them also keeps them clean. If you have a short haired Maltese, they will need to brushed regularly. 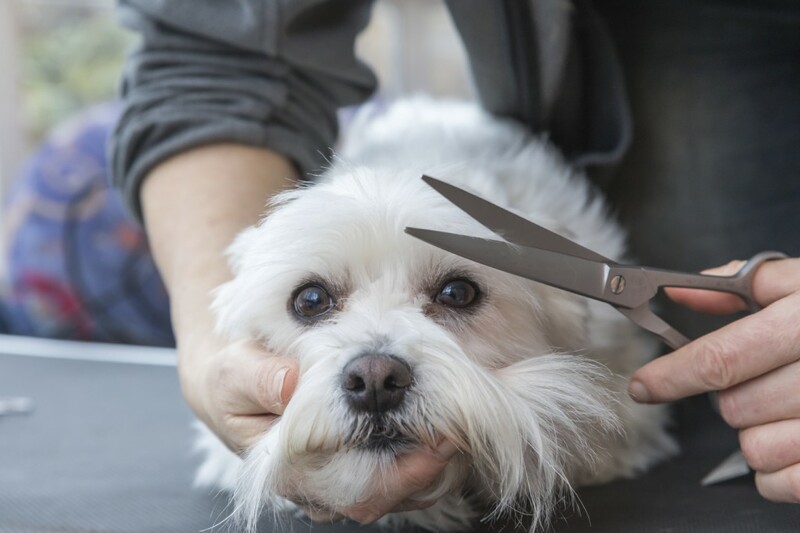 These dogs can get dirty very easily so make sure you keep on top of the grooming. One of the problems with white fur is that it can stain. With Maltese dogs tear staining is an issue. If left your dog will end up with long, dark streaks under their eyes and may start to resemble Alice Cooper. If you notice tear staining your vet will be able to recommend dog safe cleaning fluid to ensure the hair is kept clean and stain free. They are bred to be cuddle companions or lap dogs. These dogs excel at this role. They love being around people, being picked up and being cuddled or having a snuggle on the sofa. They absolutely adore humans and they will always want to be with you. 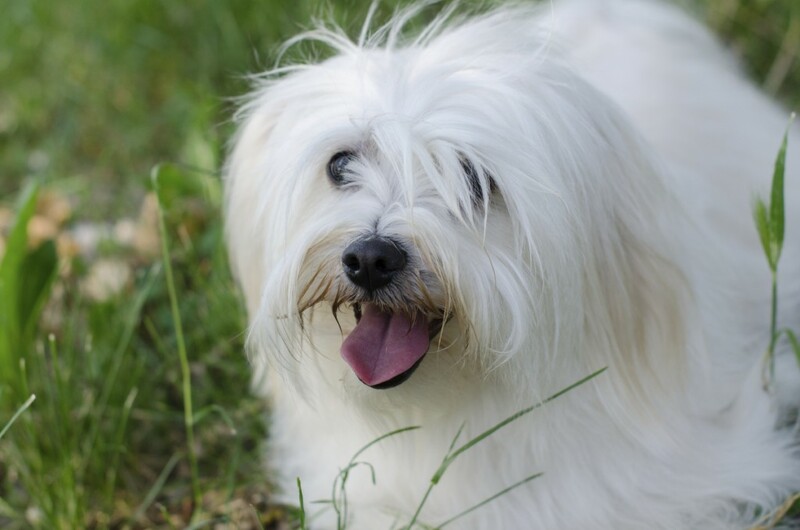 All dogs need exercise, but generally Maltese dogs don’t need as much as some other breeds. However, they do love to run around so make sure they have a place to let of steam and run about. At least one walk a day is also advised to keep them fit and healthy. They may never suffer with any of these but its always best to know about possible problems so they can be treated at the earliest opportunity. 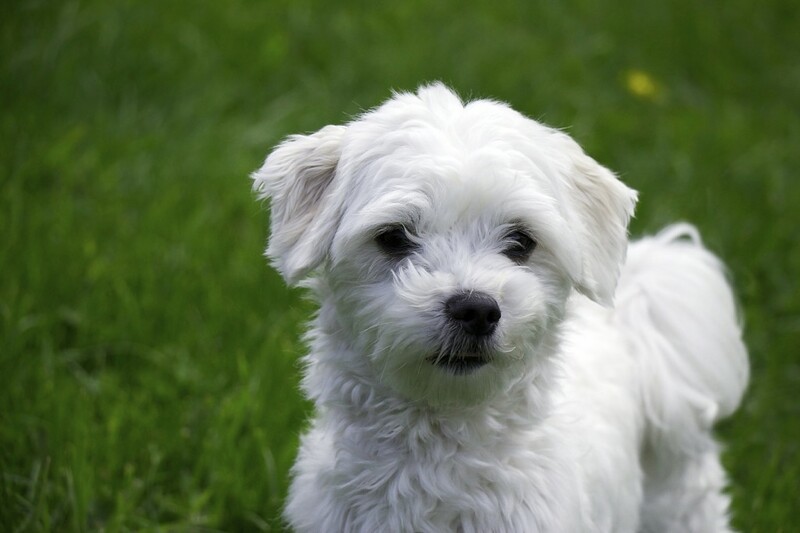 If you are thinking about getting a Maltese dog or already have one and have questions about some of the issues raised in this blog feel free to leave a comment or send a private message on our Facebook page.